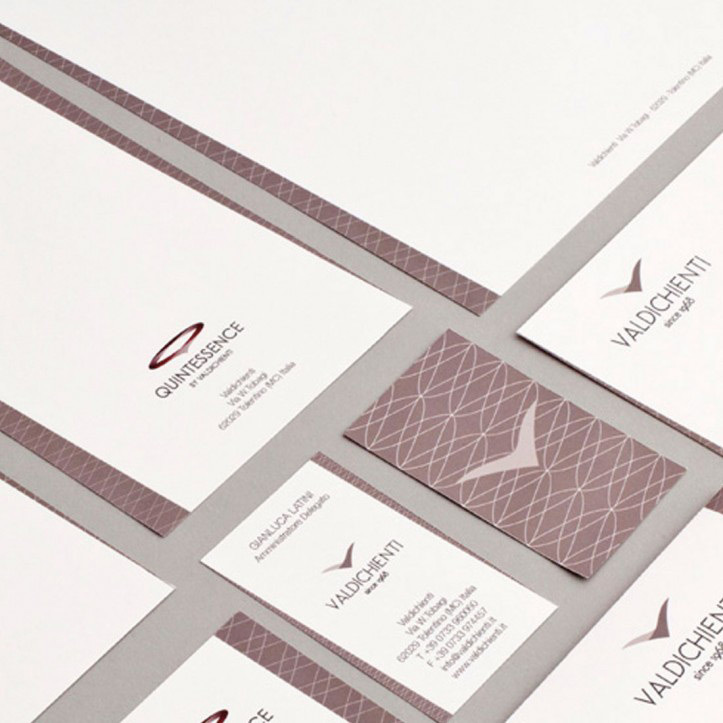 Branding, photography, styling, brand image and advertising. 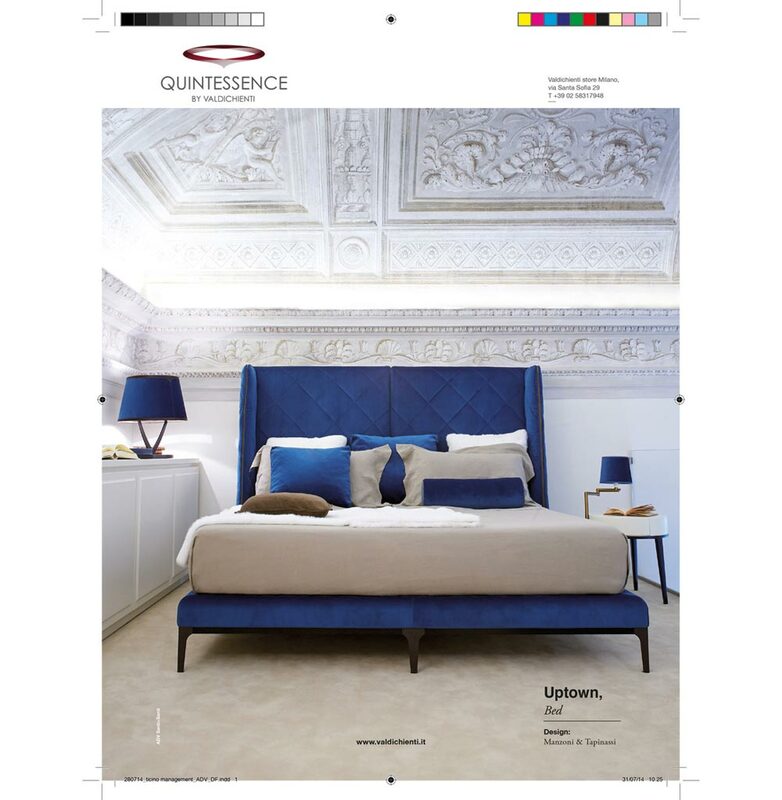 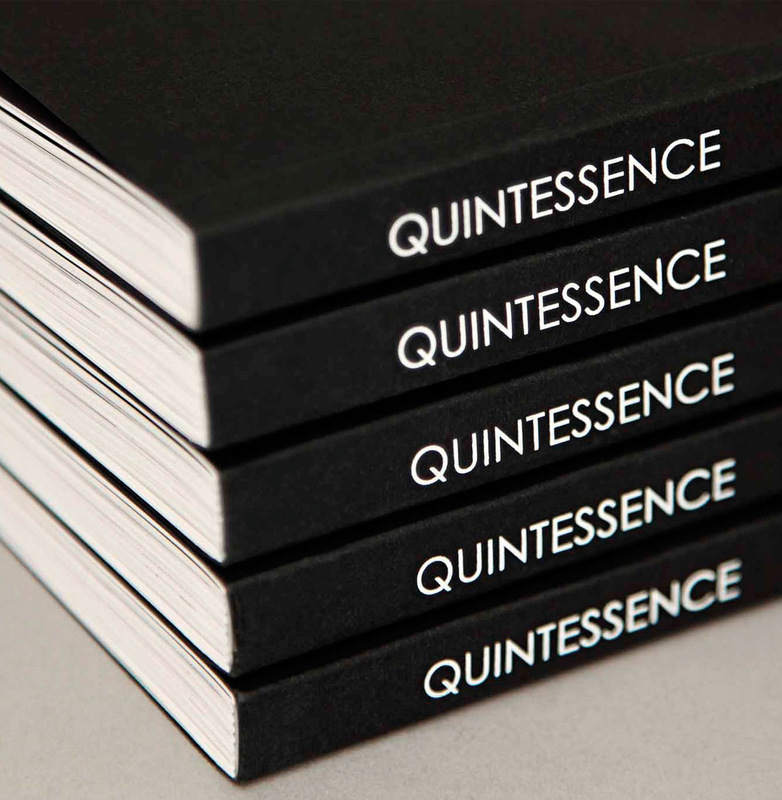 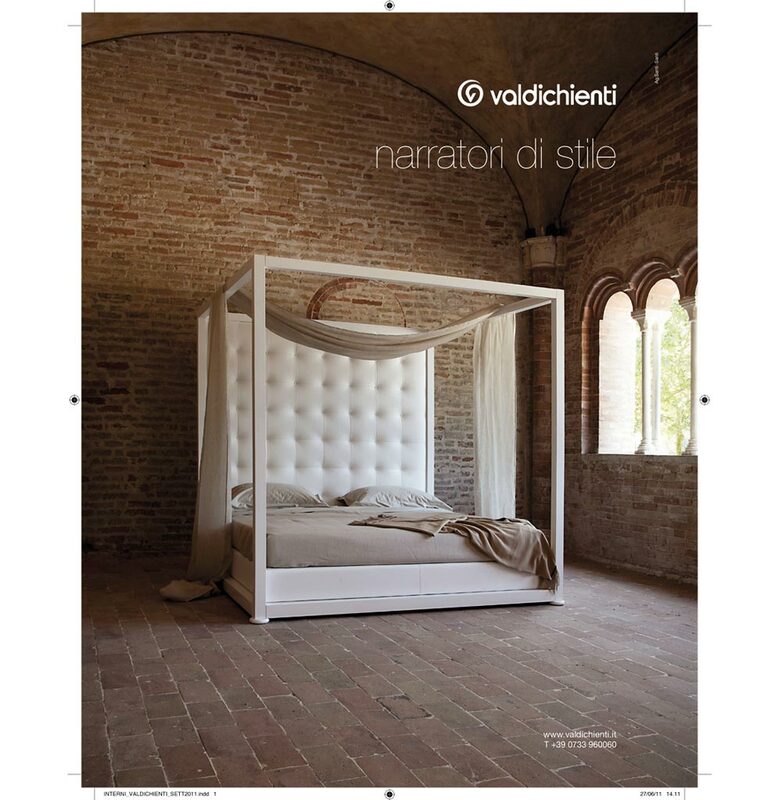 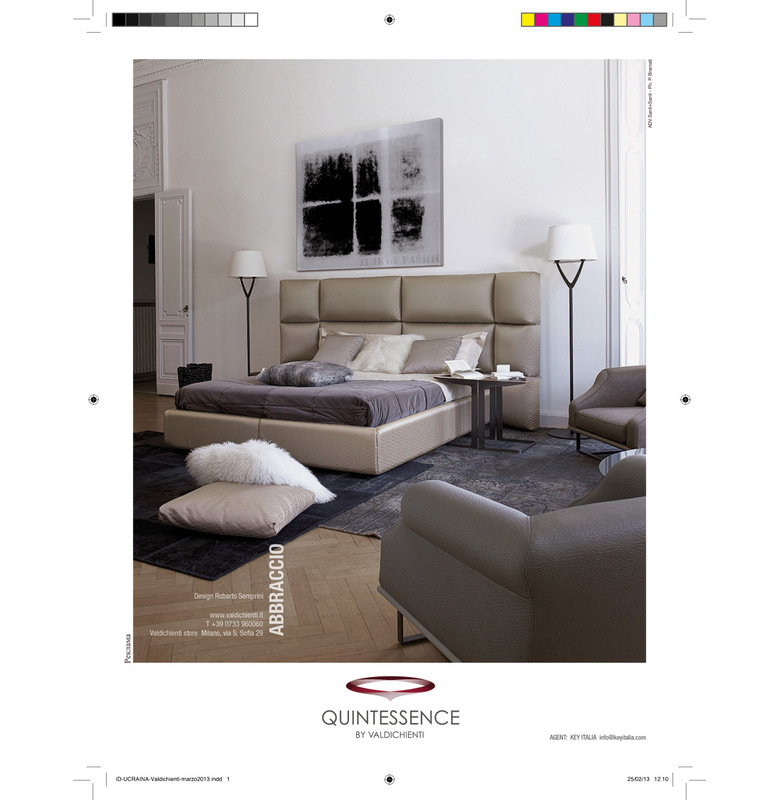 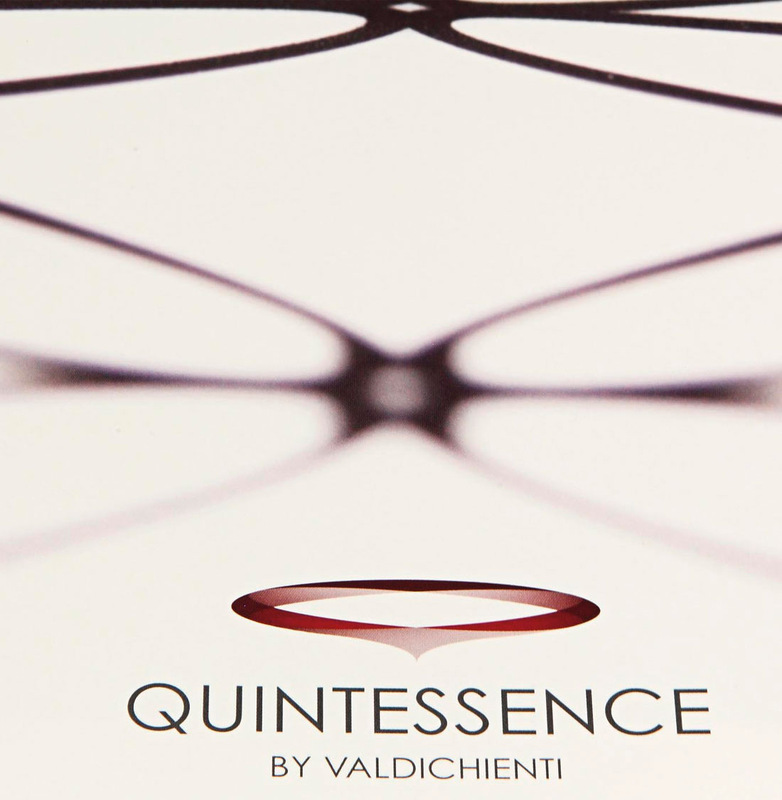 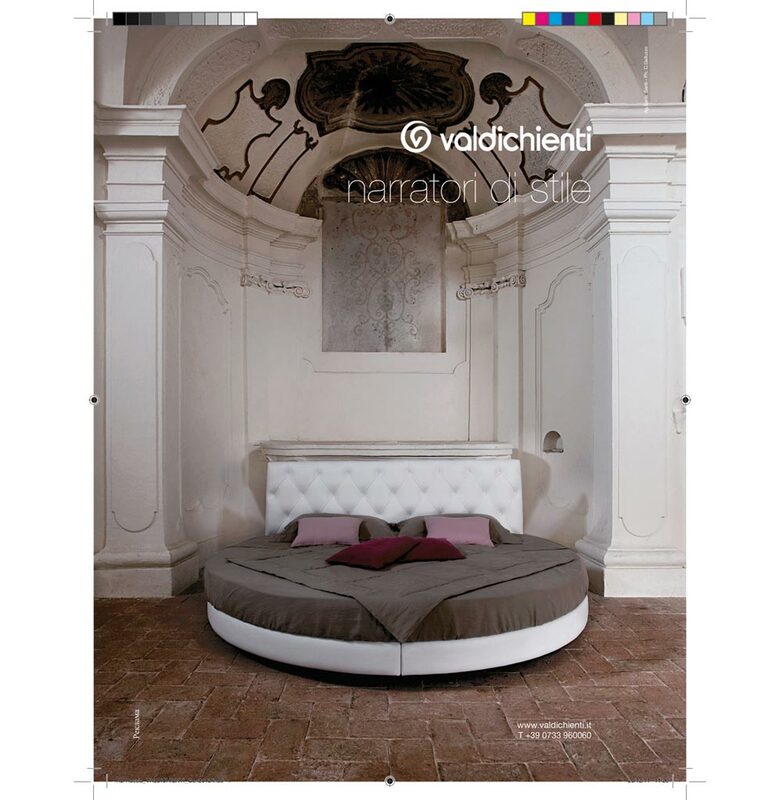 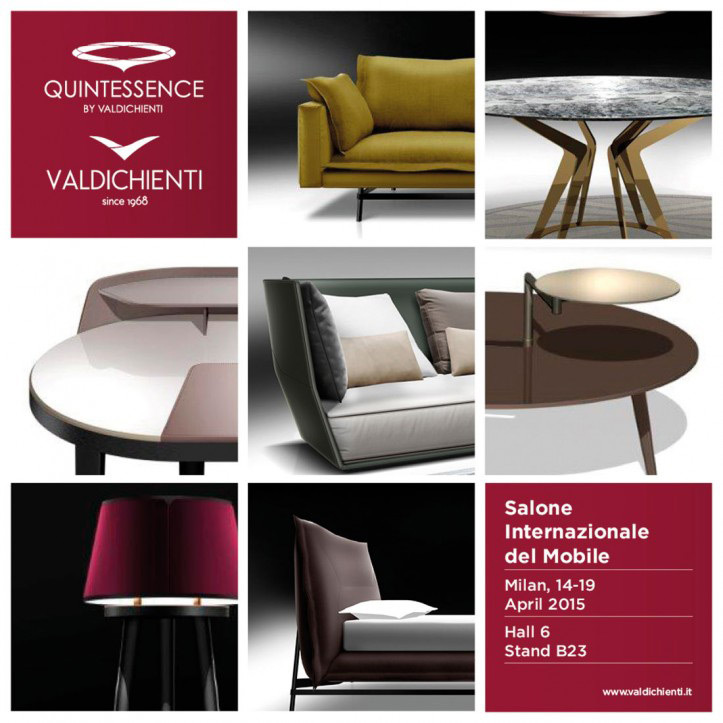 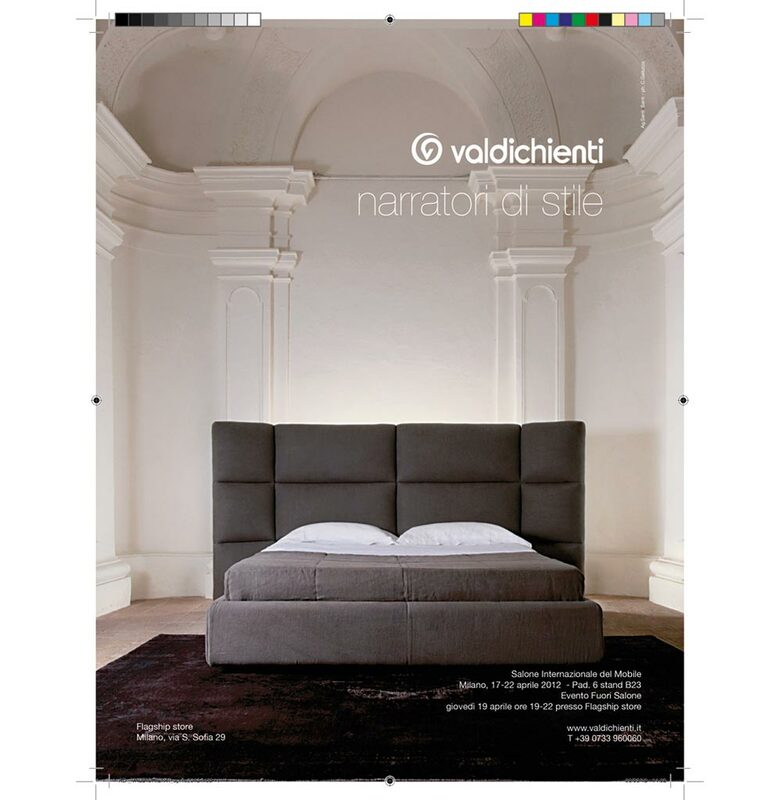 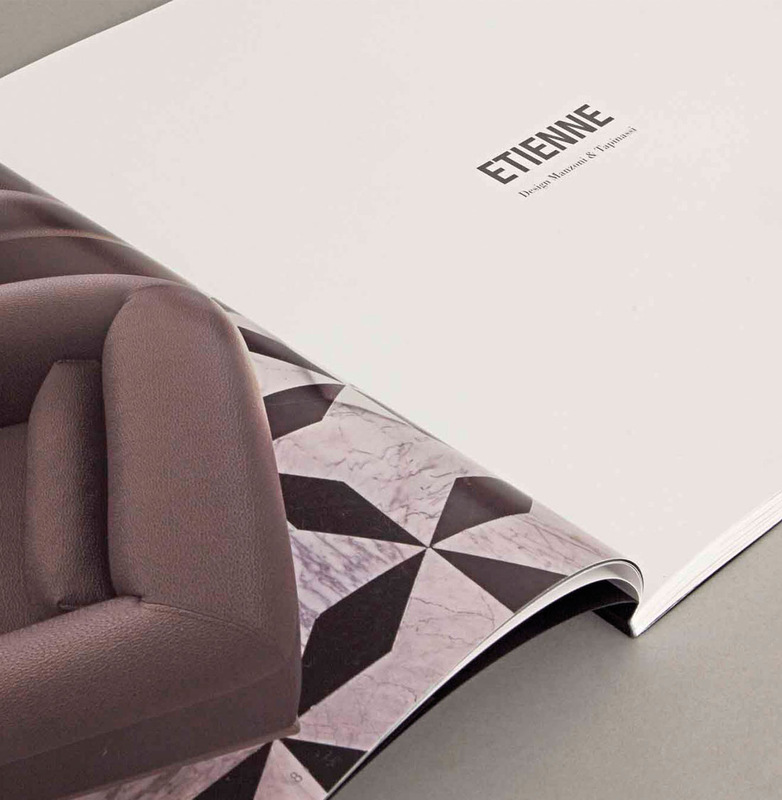 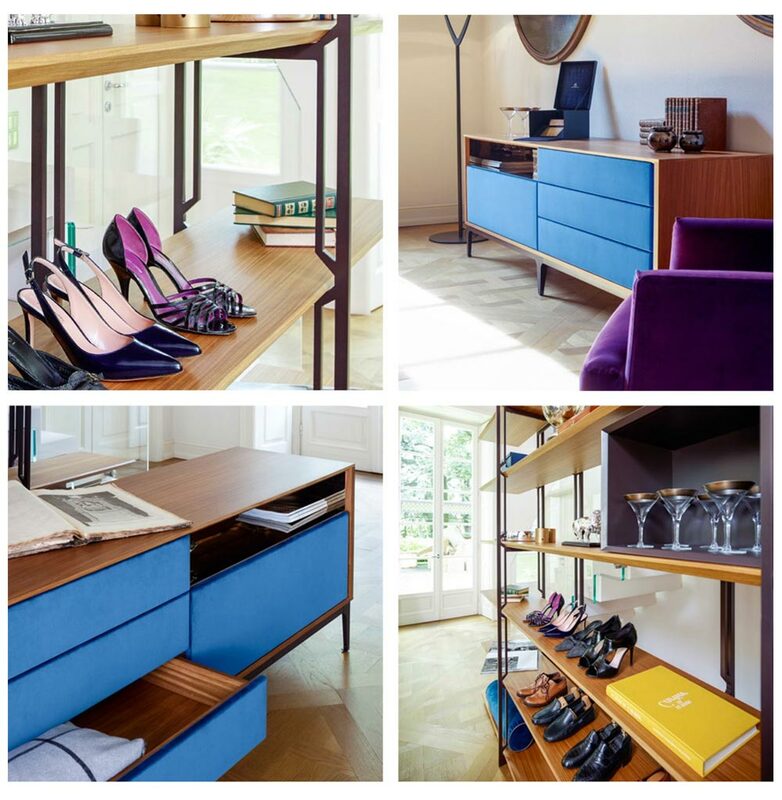 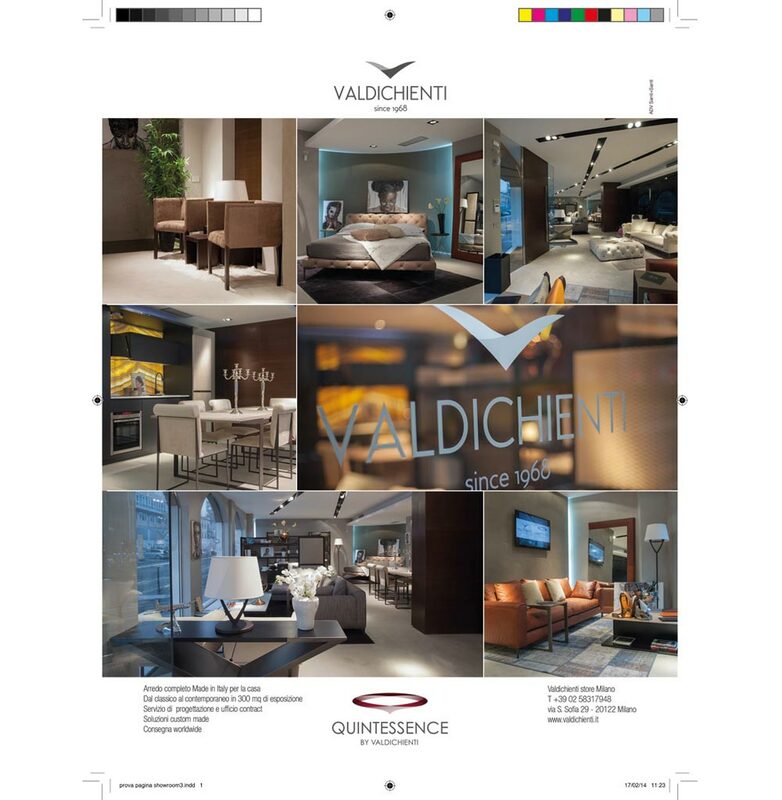 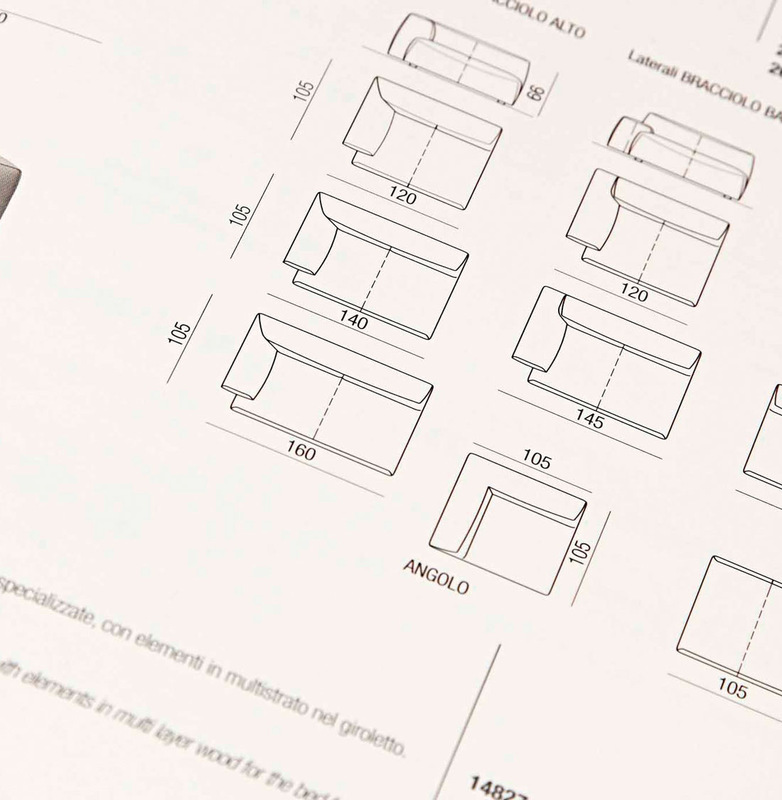 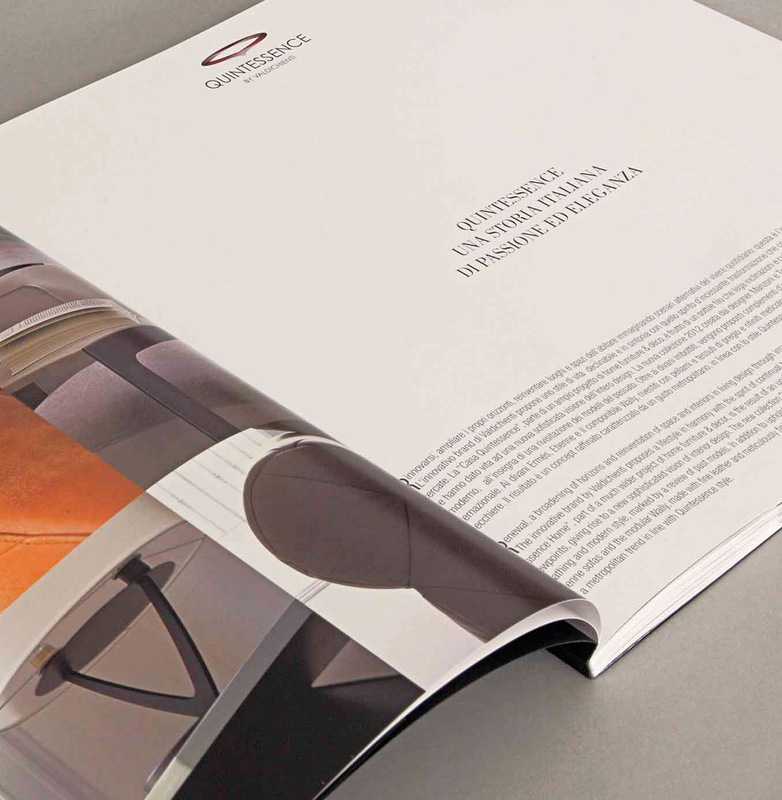 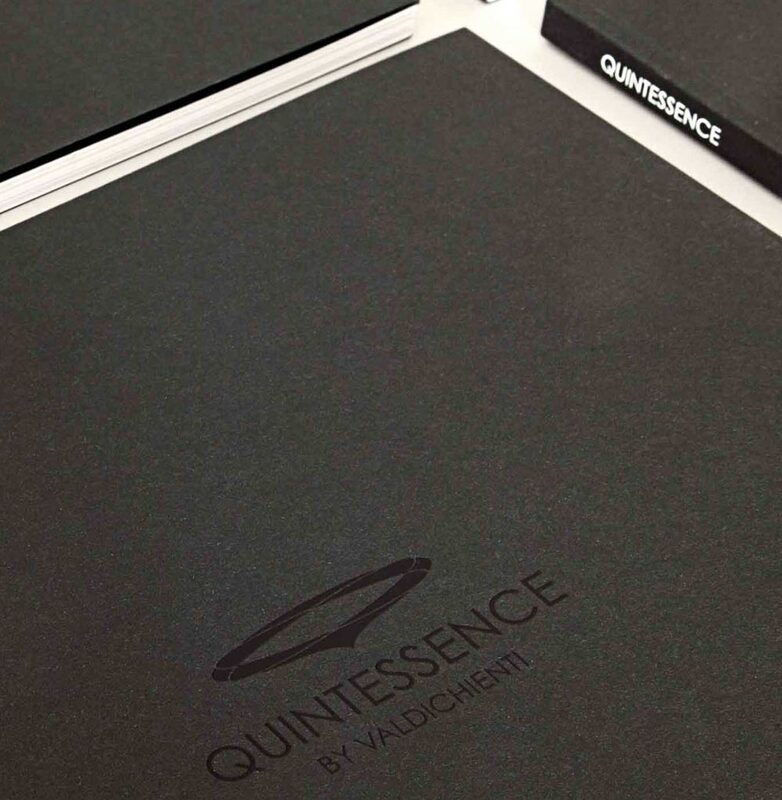 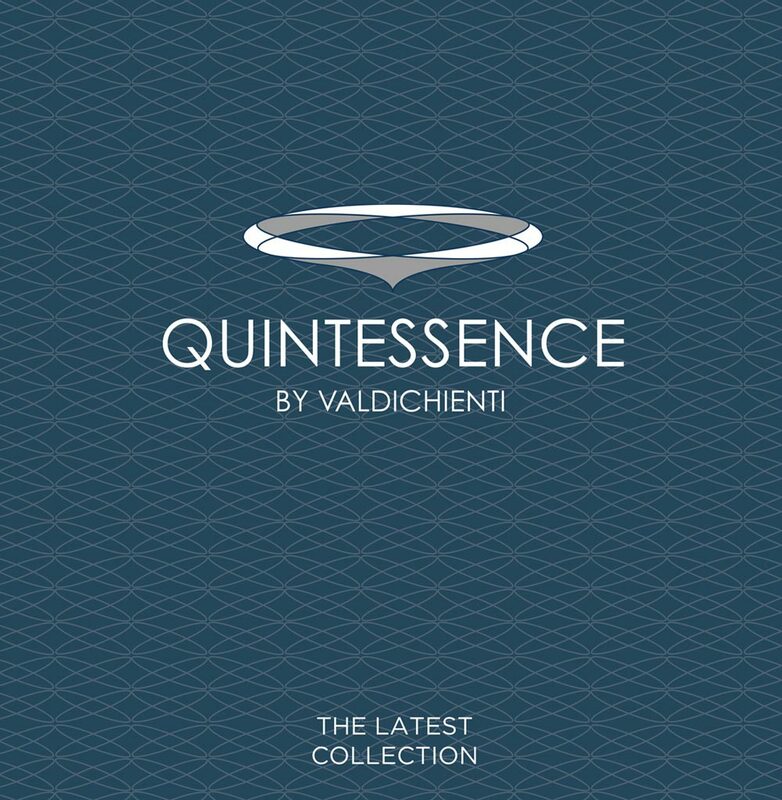 For Valdichienti, and its young brand Quintessence, we carried out a round project that was in line with the proposed furniture style. 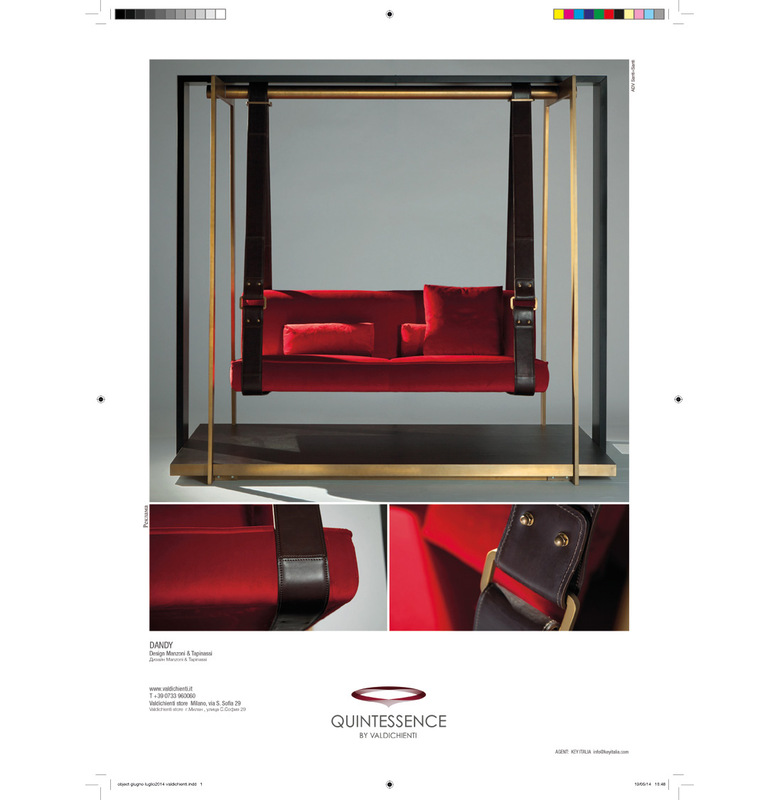 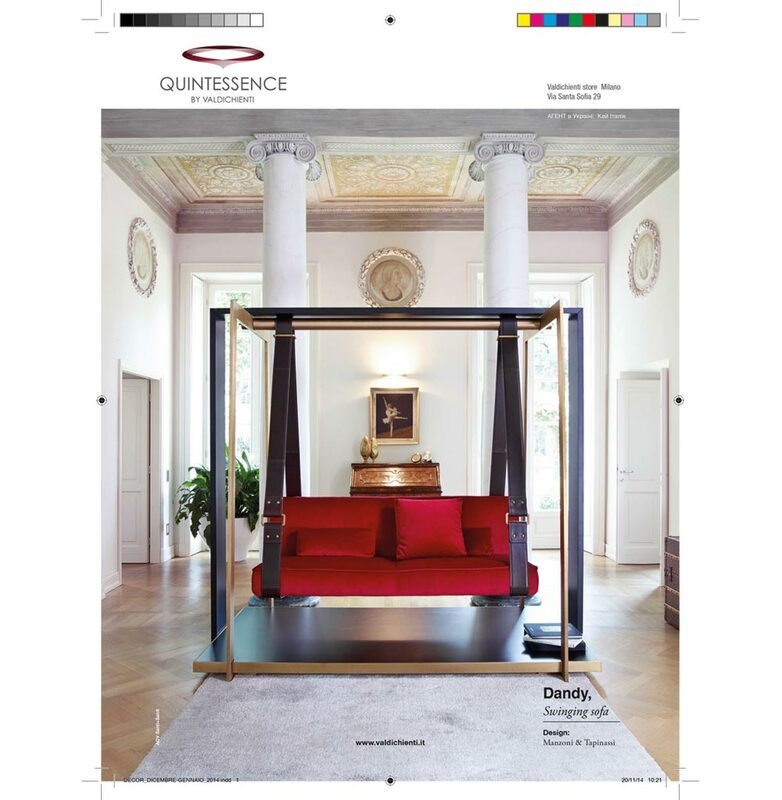 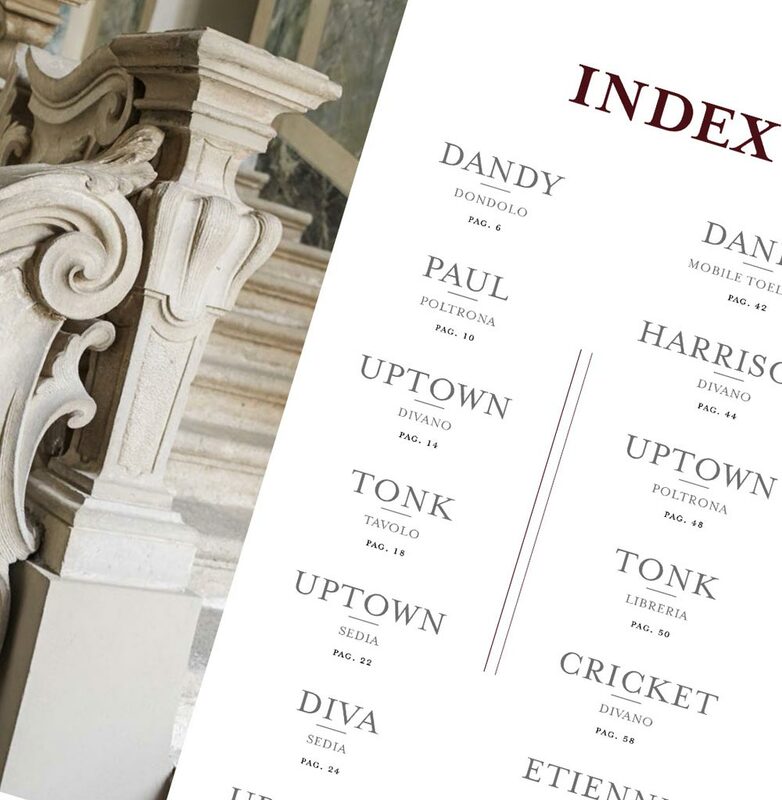 Classical forms yet revisited through a mix of different influences: the characteristics of both brands come alive in projects destined to become collectible volumes over time. 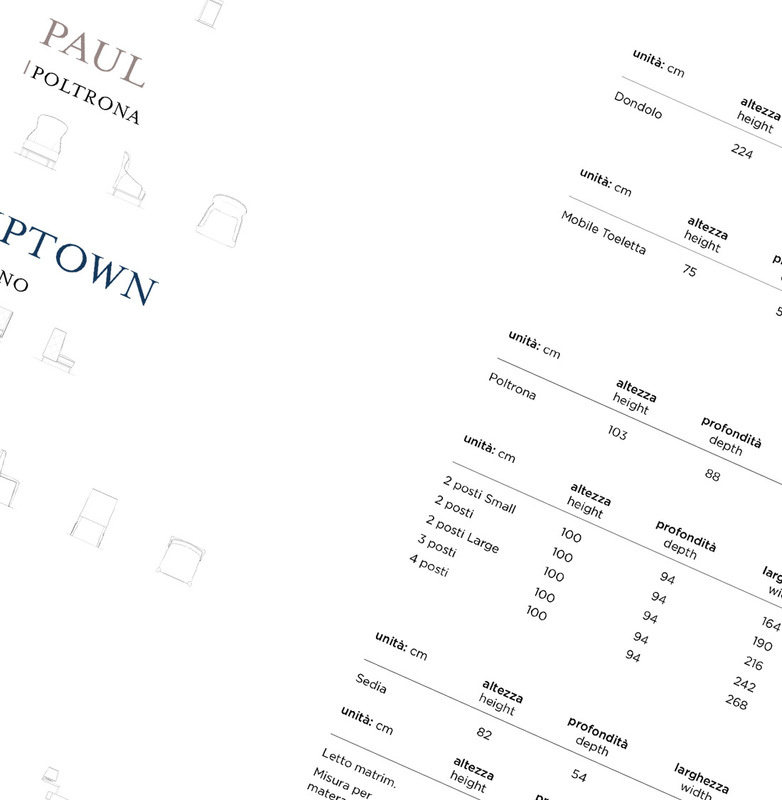 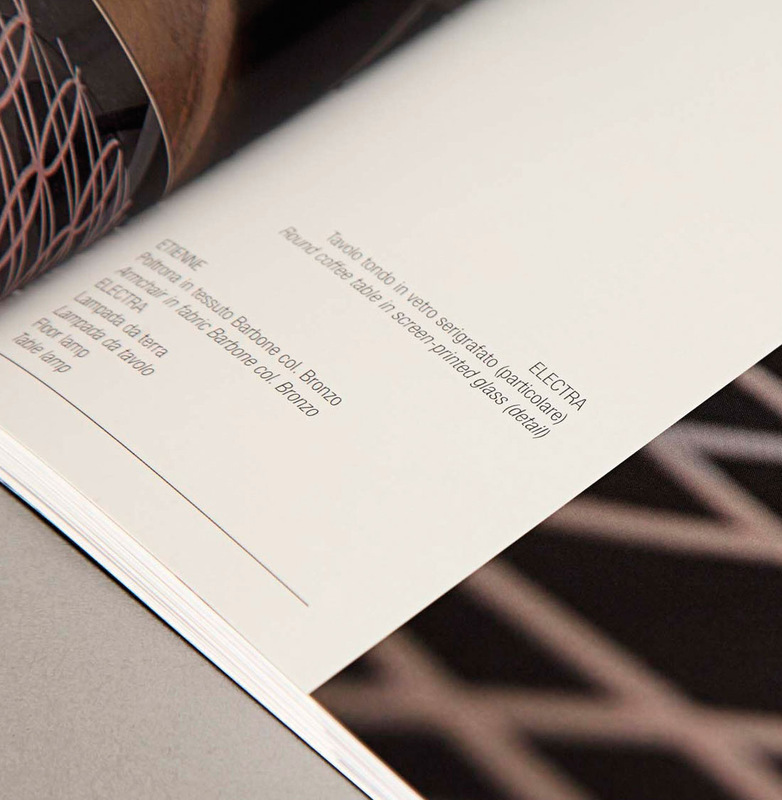 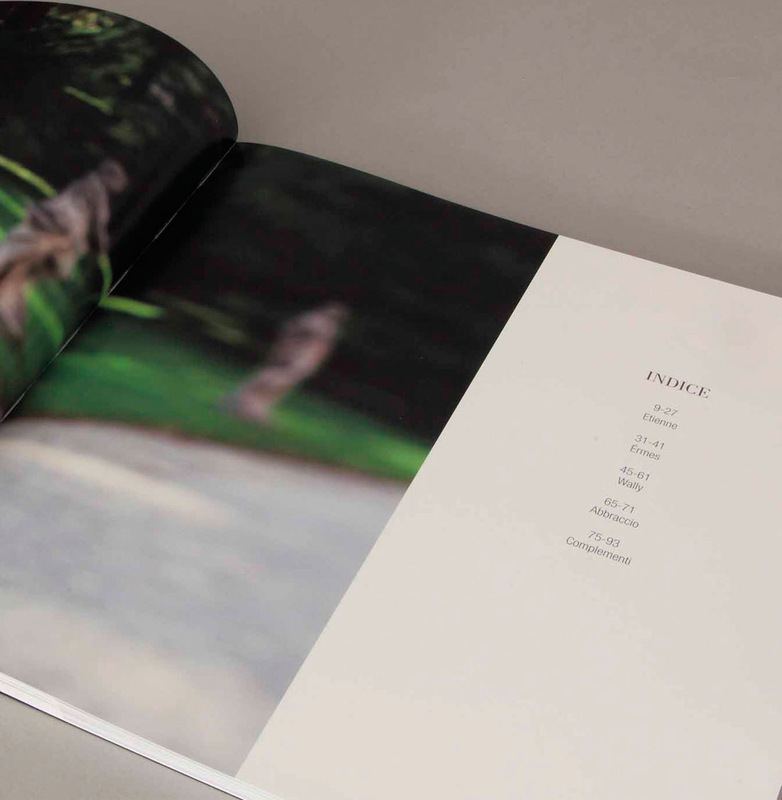 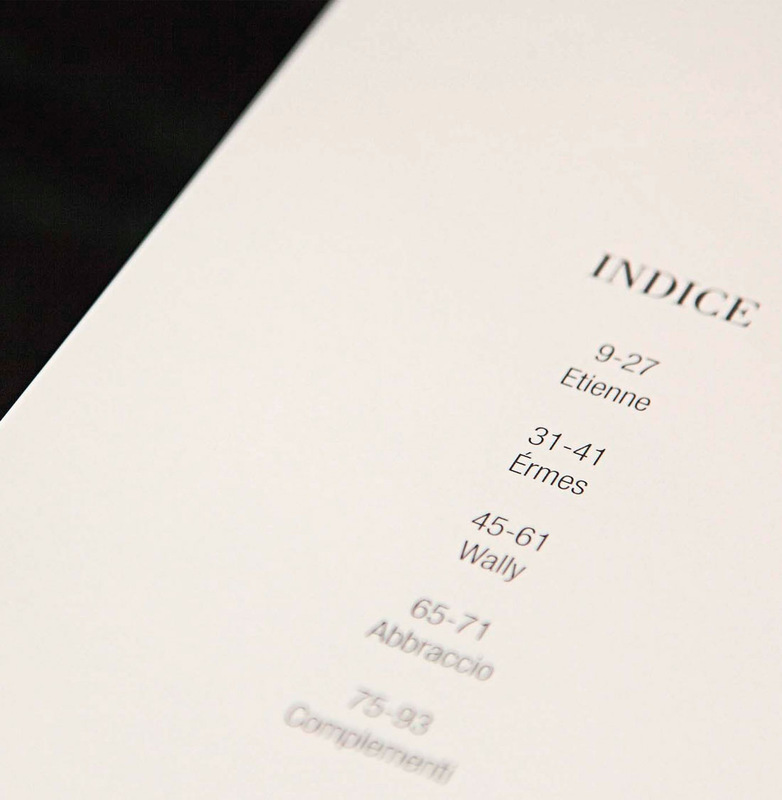 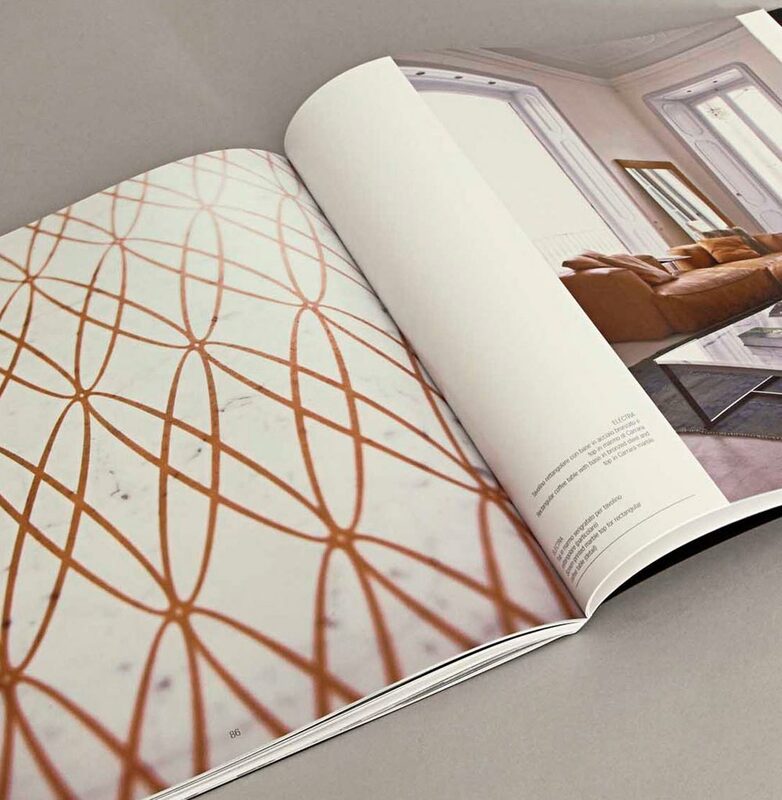 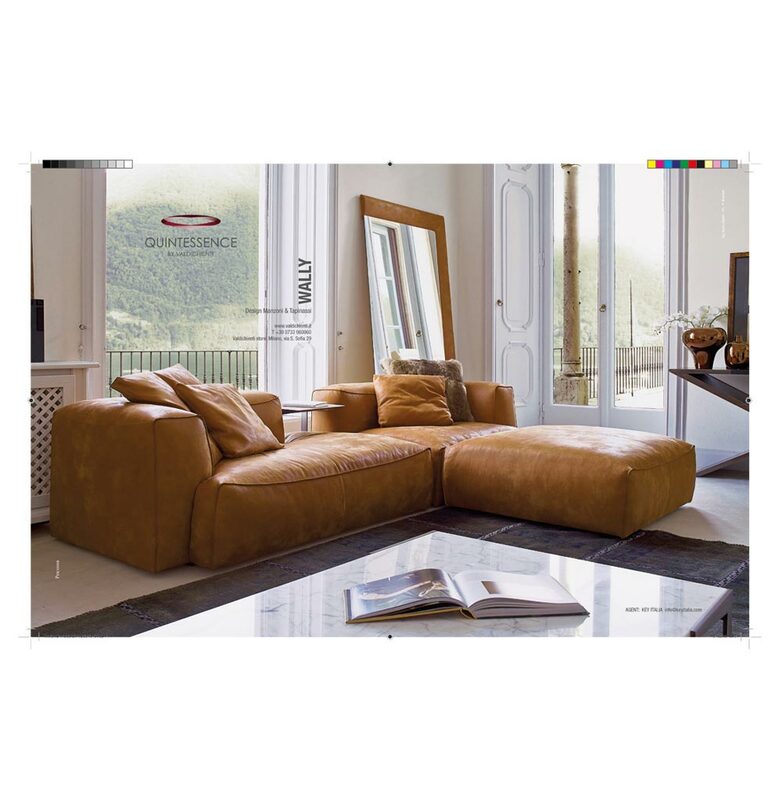 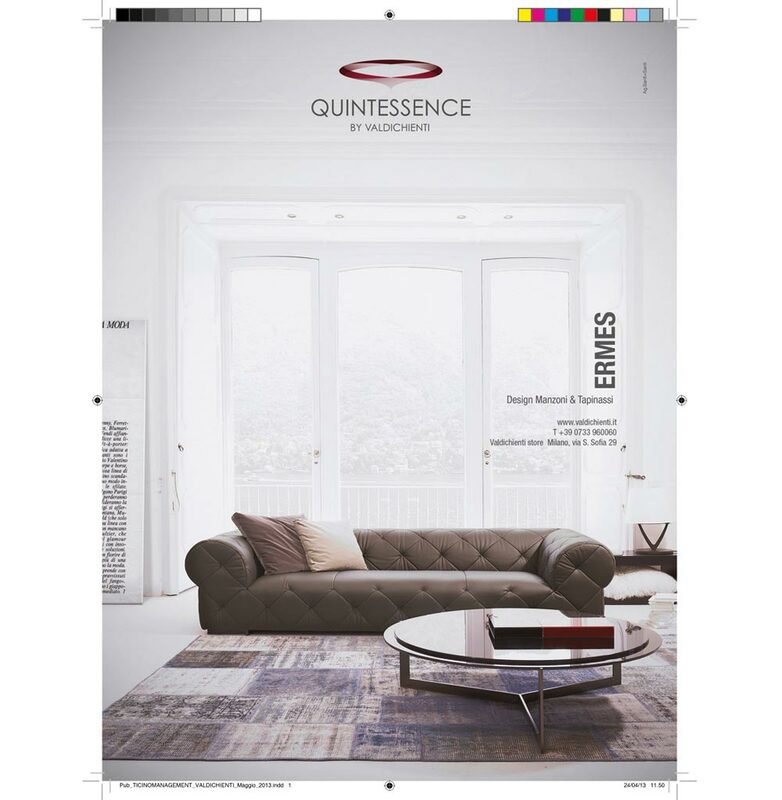 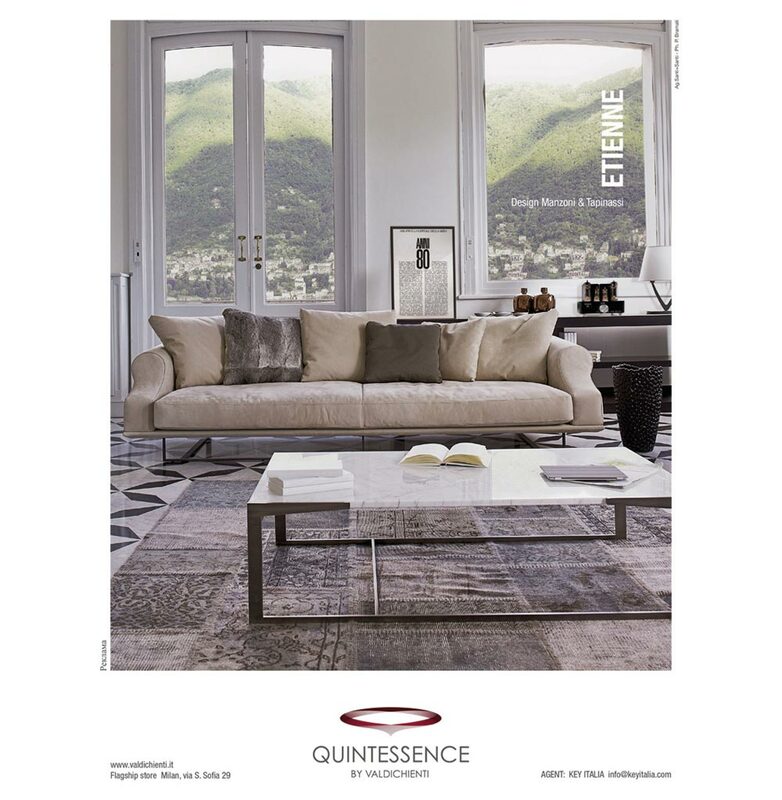 Next to the graphics work, there is the strategic one: finding the best magazines of furnishings, design and lifestyle, presenting the creations under its most attractive lines and planning all the outputs has been, and still is, a daily and constantly updated work.